Experience what sets St Paul’s apart from other schools. 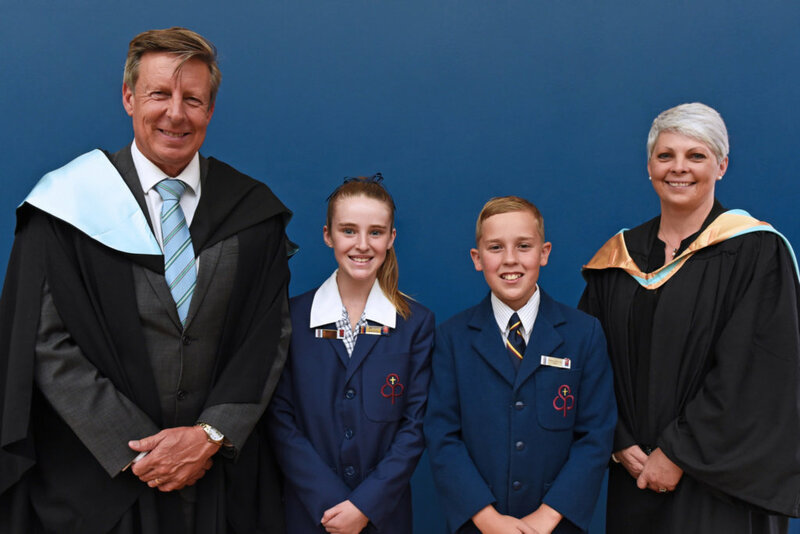 All St Paul’s Anglican Grammar School students are provided with an exciting and stimulating learning environment. A comprehensive skills-based curriculum is complemented by a variety of co-curricular programs to enhance students’ personal development. Staff work together to ensure that all students in the Junior School feel valued, and that the learning environment we offer is positive and caring. Our teachers are committed to best-practice; providing innovative learning experiences which foster skills, values and attitudes that provide students with a life-long love of learning. All students are encouraged to achieve ‘personal excellence’ within their individual set of abilities. The pastoral care of students in the Junior School is a focus of each school day. Understanding the ‘whole’ child creates greater bonds between staff and students and leads to an enhanced knowledge of each child’s learning style and potential. We place major emphasis on demonstrating Christian values, morals, tolerance and good manners. Added to this we expect students to show each other, and their peers, the utmost respect and courtesy. The newest additions to the Traralgon Junior School are SEDA (Seeing Eye Dogs Australia) Labradors, Remus and Kira. They didn’t quite manage to make the very high standards required when working with the blind or partially sighted and now Remus and Kira spend their school days around the ELC and Junior School. The School is very happy to welcome them as it has been well documented that dogs can bring a calming and positive influence when introduced to environments such as hospitals, schools and residential homes.